MOUNT VERNON, Ohio — Ariel-Foundation Park will hold an opening day reception on Saturday, March 31, in the Urton Clock House/Museum, from noon until 2 p.m. Light refreshments will be available. While the park does not officially open for the 2018 season until Monday, April 2, this reception will be a time for the public to learn about upcoming events at the park like the free concert and movie series. Guests can also explore the Museum and discover volunteer opportunities. During this time, Foundation Park Conservancy will also debut the brand new Learning Stations project, an ongoing collaborative effort among Kenyon College, Mount Vernon Nazarene University and Central Ohio Technical College faculty and students. Attendees can browse the learning stations online. Several learning stations have been designed to enhance the on-site park experience for visitors of all ages, as well as provide an online educational tool for anyone, anywhere, to enjoy the holistic story about the park, the areas around it, and the Knox County community, including natural ecology, industrial history, society, and culture. Information about other sites in and around the park will be added in the future. More learning stations will be added over time and instructions on how to use them will be found in the park kiosks and on the park website. For more information about the opening day reception or anything regarding Ariel-Foundation Park, please call 740-398-6603 or e-mail marketing@arielfoundationpark.org. Follow the park on Facebook for all the latest news and info. Westerville, OH, March 23, 2018 – Join the Delaware County Friends of the Trail for a family-friendly trail ride or walk celebrating Galena’s newest trail on National Trail Opening Day, Saturday, April 7. 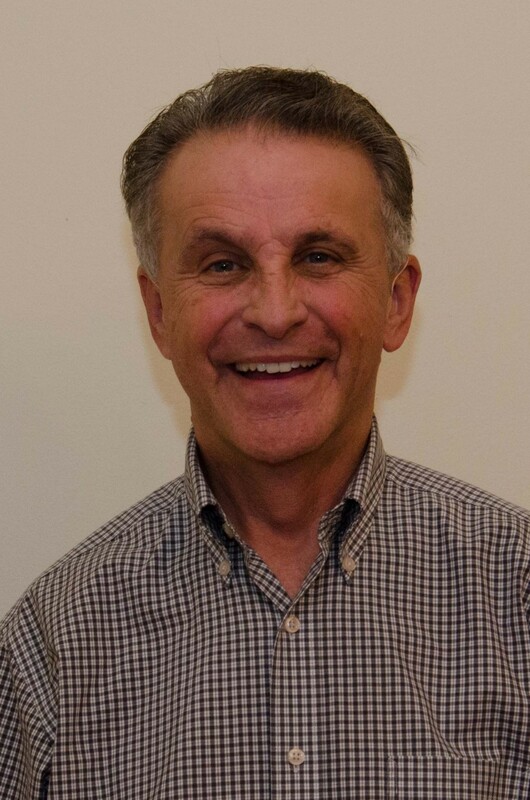 Area residents including families, those newer to bicycling and those interested in local trails are invited to gather at 10 a.m. at the Galena Brick Trail trailhead in the 200-block of North Walnut Street near the Galena Cemetery. DCFT will have light refreshments, tire pumps and basic bicycle tools available. The approximately eight-mile bicycle route will include the newest section of the Galena Brick Trail with picturesque views from the railroad trestle high over Little Walnut Creek, Preservation Parks of Delaware County’s Hoover Scenic Trail beside Hoover Reservoir, and the tree-lined Genoa Trail in Genoa Township. Ride participants must have helmets and should bring water and dress appropriately for the weather. Those who prefer to walk are encouraged to stroll along the Galena Brick Trail, pause for views of the Little Walnut Creek and Hoover Reservoir in the distance and turn around where the trail meets Dustin Road. In Delaware County, the trail passes from Westerville through Galena and Sunbury toward a short planned connection in northwest Licking County and on to the Heart of Ohio Trail in Knox County. DCFT is working with the villages of Sunbury and Galena, Preservation Parks of Delaware County and the Ohio to Erie Trail Fund to complete the approximately 13-mile section of the Ohio to Erie Trail through the eastern part of the county. 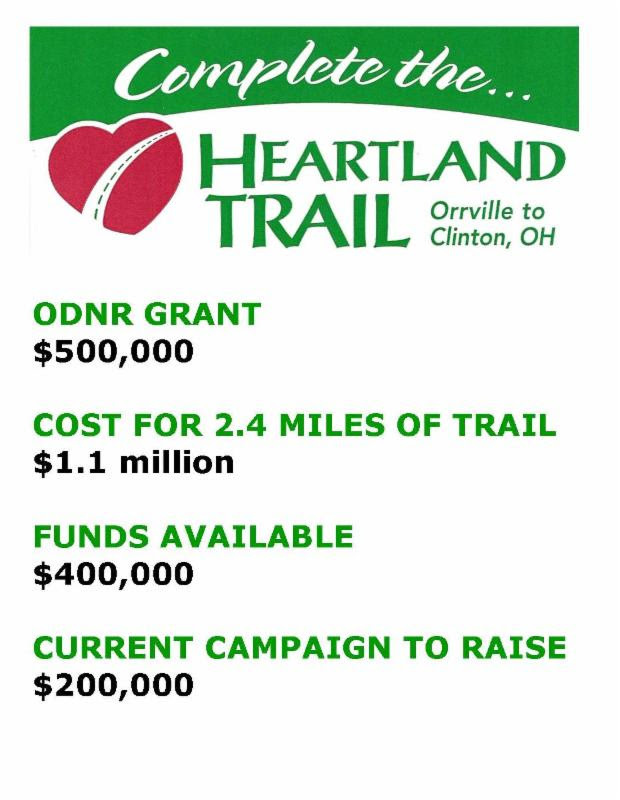 We are excited to announce that Rails-to-Trails and the City of Orrville were recently notified that their application for grant funds for the next phase of The Heartland Trail was approved! Our goal is to build the 2.4 mile section of trail from Forrer Road, Orrville to Marshallville in 2018. 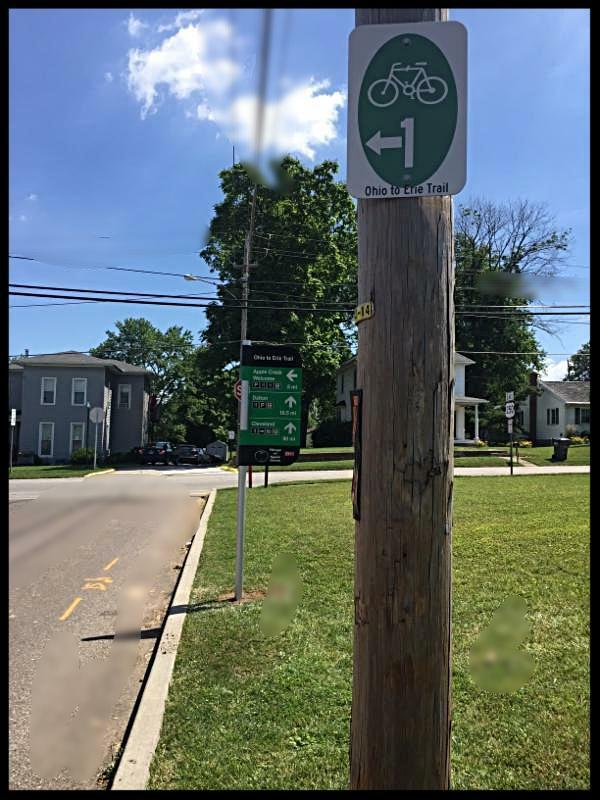 In order to receive the $500,000 grant from the Clean Ohio Trail Funds from the Ohio Department of Natural Resources, we must fully fund the remaining costs. enhance the quality of life in Wayne County? to donate online via PayPal or credit card. Q: I already made a donation to the Heartland Trail that qualifies to be on the plaque. What happens if I give more now? A: Thank you for your previous donation! We encourage you to consider moving up a level with your additional gift. Regardless, every donation of every size will move us closer to completing the trail! $2,500 – Bench with name plaque. $10,000 = Mile Marker with name plaque. Q: Can I make a donation with my credit card rather than writing a check? A: Yes! See click link above. Q: Have funds secured for the Heartland Trail been spent before the grant was received? A: Yes. The engineering and environmental studies have been completed and other expenses such as maintenance and preparation of the entire length of the Heartland Trail have been paid. Q: Why is this campaign so urgent? Could you postpone the project until more money comes in? A: We have been eagerly awaiting the trail completion between Orrville and Marshallville. We need the match for the $500,000 grant before we bid in early 2018 so that we can complete the 2.4 miles of trail. Q: Once this section is done, what are the plans for the next phase? Not a Member of RTWC? 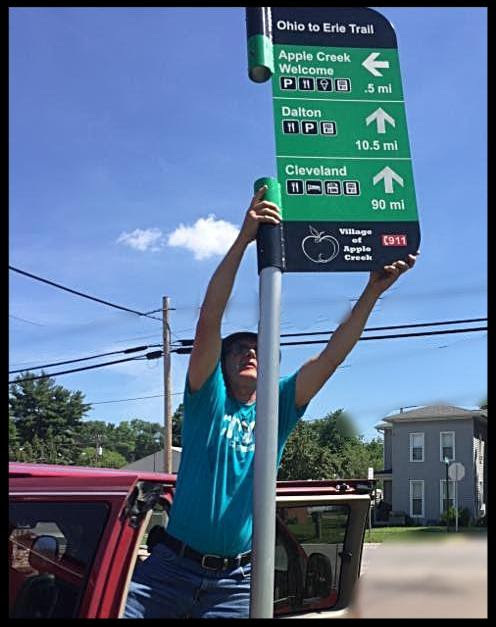 Ohio to Erie Trail signs. The 2016 Community Ties Bike Ride was a huge success with a record 463 riders who road a combined 25,684 miles. Thank to you everyone who came out to support DCFT! Mark your calendars for the 15th Annual Community Ties Bike Ride on July 22, 2017! Register for the 2017 Ride here! 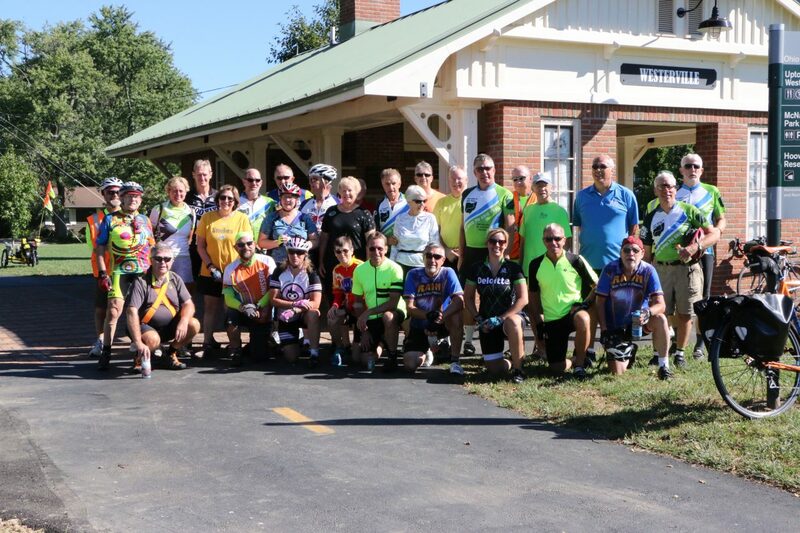 All proceeds from the ride support multi-purpose trail development in Delaware County connecting with the statewide Ohio to Erie Trail. 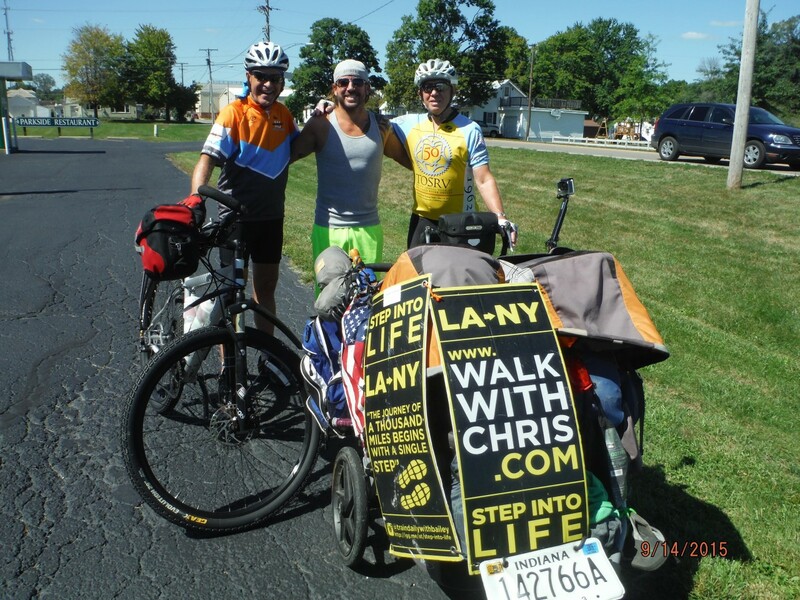 The ride features options of 31, 62 and 100 miles as well as an 8-mile Family Ride, and includes scenic areas, rare bird habitats, parks, new sections of the Ohio to Erie Trail, well-marked route maps and SAG vehicle. Registration is from 6:30 a.m. – 9 a.m. for the 31, 62, and 100 mile riders and 10 a.m. for the Family Ride. The ride will start/end at Northside Community Church, northeast corner of S.R. 3 and Freeman Road in Westerville, site of the homemade lunch. Pre-registration cost is $30 per rider, or $40 for day-of registration. 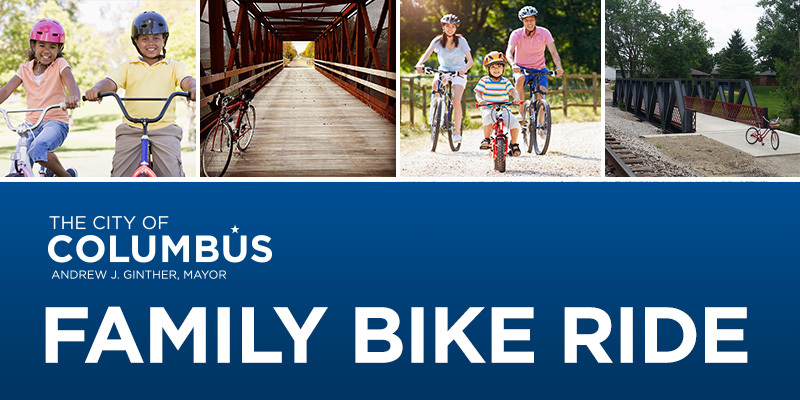 Eight-mile Family Ride pre-registration is $35, or $45 for day-of registration. Click on the following routes for the 2016 rides are posted below. 2017 routes will be posted closer to the date of the ride. Registration includes a one-year membership to the Delaware County Friends of the Trail, the ride, and a catered lunch at the end of the ride. Click on the green button below for online registration or print the mail-in brochure found at the bottom of the page (brochure will not appear on mobile view of this website). The Village of Galena invites you to the grand re-opening of the Galena Brick Trail, improved with a $286,592 Clean Ohio Trail Fund grant and many local contributions, at noon October 26 at the Depot Lot, 268 N. Walnut St. The Galena Brick Trail, starting at Dustin Rd. and ending at Holmes St., is a 1/2 mile trail on the old Penn Central Railroad bed. This section of the Ohio to Erie Trail traverses a historic 145’ long railroad bridge high over Little Walnut Creek featuring scenic views. A deck, built on the old railroad water tower base, offers a peaceful, wooded picnic location overlooking the Hoover Nature Preserve. The paved trail continues through Miller Park which features a train themed playground, a gazebo, basketball and volleyball courts, a .4 mile paved walking path, picnic facilities, a port-a potty, and parking. Galena Brick Trail and Miller Park facilities are available free on a first come, first served basis. Visitors may also enjoy Galena’s downtown restaurants and retail as well as the scenic Hoover Boardwalk. North of Holmes St., the trail, which runs past the historic site of the Galena Shale Tile and Brick factory, becomes a .3 mile grass walking path with future plans to pave the trail and eventually connect it to the Sandel Legacy Trail in Sunbury. Those helping to make the trail possible include the Ohio Department of Natural Resources, the Delaware County Commissioners, the Delaware County Economic Development Department, Delaware County Friends of the Trail, the Village of Galena, Preservation Parks of Delaware County, the Ohio to Erie Trail Fund, the Delaware County Foundation, the City of Columbus Recreation and Parks Department, the Sunbury Galena Rotary Club, CT Consulting, the Righter Company, Law Excavating, and all the people who donated to a Go Fund Me campaign. 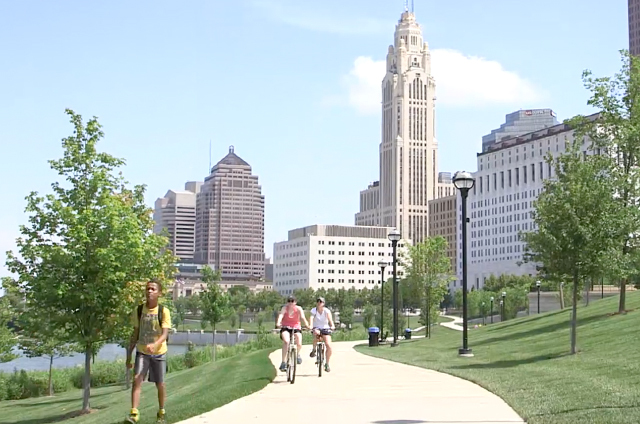 Mayor Andrew J. Ginther invites you to his Family Bike Ride on the new Camp Chase Trail. Bring your bike and helmet and be among the first people to ride the new trail with Mayor Ginther. Also get the chance to enjoy outdoor activities, food and prizes. 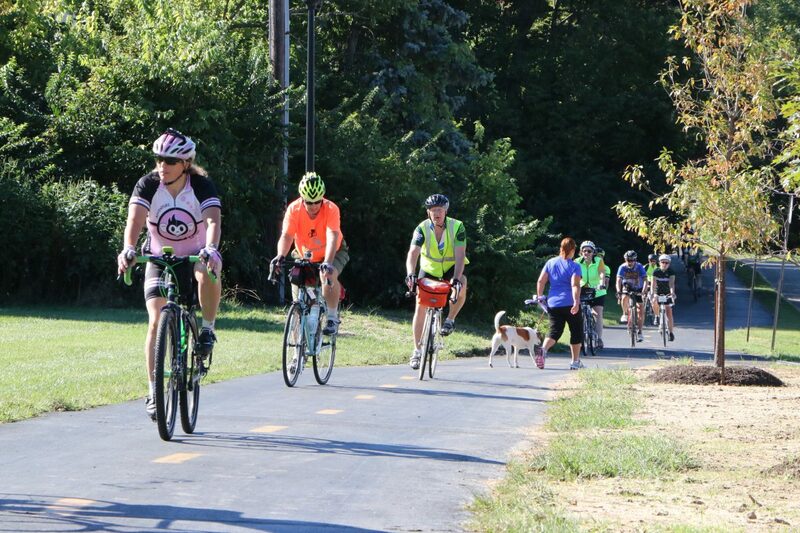 The City of Columbus is proud to celebrate the nearly complete Camp Chase Trail, which runs through the Hilltop and stretches over 12 miles, from Big Darby Creek to the west side of the city. 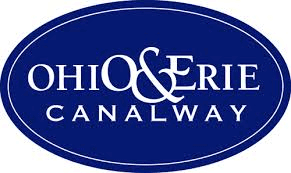 The trail will also be a key link of the Ohio to Erie Trail, spanning over 325 miles from the Ohio River to Lake Erie.